Welcome to the world of the Real Heroes. Videogames often attempt to place us in the boots of the hero. Be it the nameless space marine off to some distant planet to fight space mutants or the legendary hero of lore protecting the world from evil. However, it is not often that a game comes along and drops us into the world of the real heroes, those brave men and women who will walk into the heart of a blazing inferno in the hopes of saving our homes and families. These are the people who we should be emulating in games, not bloody, limb tearing ‘heroes’. 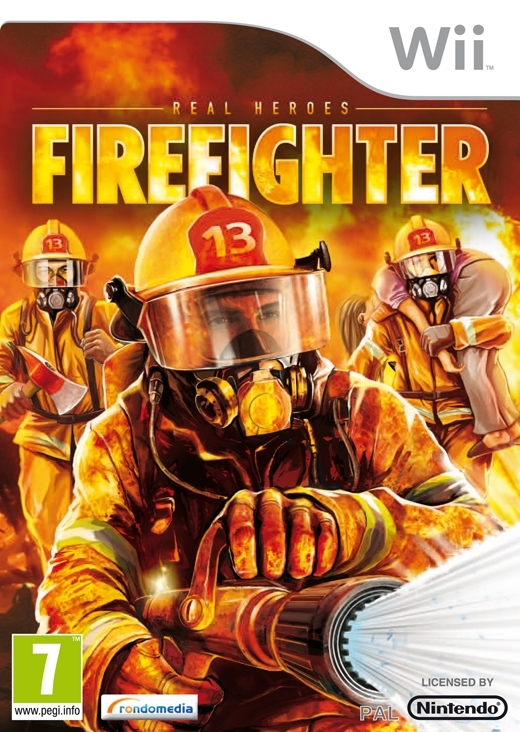 Thankfully, Epicenter Studios realized this and created Real Heroes: Firefighter for the Wii. You are introduced to the world of firefighters through a brief training exercise where you meet the rest of the Engine Company 13 squad and get familiar with the tools of the trade. The city is experiencing its hottest summer in recent history and fires are springing up all over the place, stretching your department thinner and thinner with each passing day. Being the new kid in the house doesn’t help things either. The other firefighters aren’t ready to put their trust in you until you prove that your up to the task, so for a while you’re going to have put up with them calling you probby (think noob, but for firefighters). The story is a pretty straightforward experience. No plot twists, no huge surprises, just firefighters doing what firefighters do. However, the firehouse banter is at some times funny and you will find yourself getting attached to some your fellow heroes as you progress through the story. The game plays like a first person shooter, you move with the control stick on the nunchuck and aim with the Wii remote’s pointer. Your equipment is all handled with the D-pad, up for the extinguisher, left for the Halligan tool, used for prying open doors, right is the axe for smashing through debris and down is the main hose, which can only be used if you are within distance of a water line. Both the Halligan and the axe are controlled with motion controls that are unfortunately unresponsive. I have spent up to 5 minutes just trying to get my Halligan tool to ‘catch’ the door frame to get into a burning room, and by the time I did all the civilians were like well done steaks. The game does give you some customizable options in the same vein as Metroid Prime 3: Corruption. You can adjust the turn box as well as Wii remote sensitivity but no matter how you tweak it; the controls still feel stiff and unresponsive, for comparisons sake, think of how Red Steel controlled at the Wii’s launch and you will have an idea of how Real Heroes: Firefighter’s controls work. The gameplay is broken up in several instances where you will have to use special tools like the saw to cut a new path through the stage, the Jaws of Life to free people trapped in cars and even the main water gun on the engines themselves. However, these are by no means common occurrences and you will seldom be using these tools. 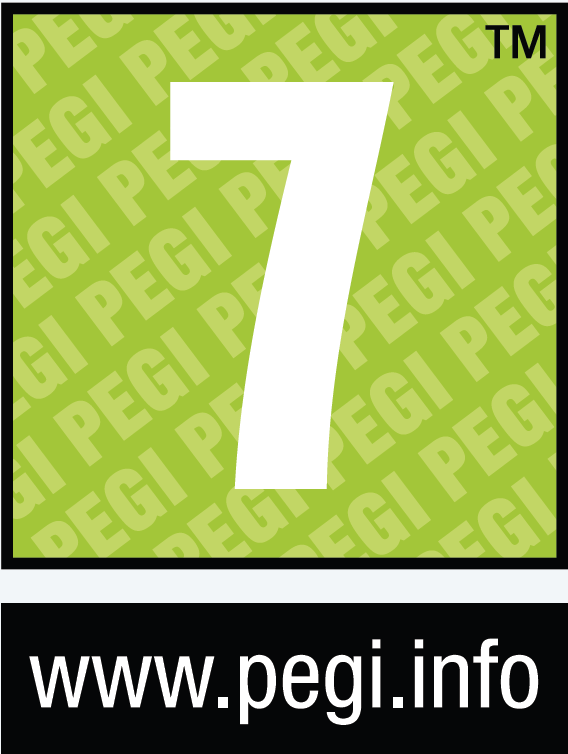 Most of the game’s levels play very similarly to each other. You go into an area, search for civilians, put out a very hot object that is the cause of the blaze and move on. Although some stages will have you fighting forest fires and even earthquake-riddled zones, but again these stages are few and far between. The gameplay can become very monotonous at times, mostly due to the fire’s AI, which is very smart. Too smart in fact, because as soon as you clear an area of flames and move onto the next, the parts you cleared will be ablaze again within minutes. This can drag some levels out to past the 1 hour mark just because one room kept going up in flames. This is one of the rare games where I wished for a co-op campaign, as the AI controlled firefighters are dumb as Halligan tools and don’t really attack the fire. One last observation: does no building in this city have a sprinkler system? In the presentation department Real Heroes: Firefighter falls flat on its face. The graphics are way below what the Wii can do, again think of the launch title Red Steel for a comparison, the human AI is stubborn and stupid and sometimes even thin air will catch on fire. The fire doesn’t even leave any damage. In one stage a banner caught fire, I put it out and it was still bright blue and yellow, not a singe. 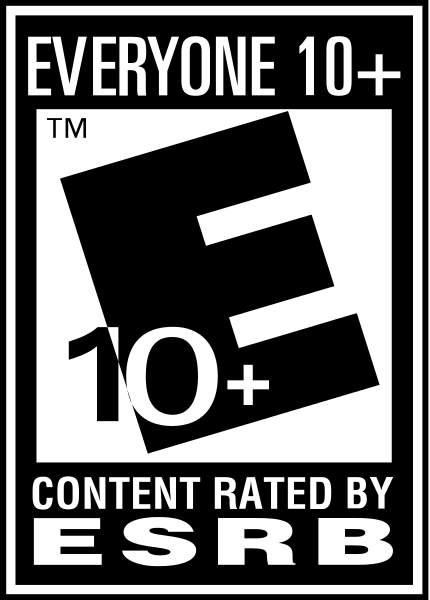 It’s not all bad however, the environments are all unique and detailed and the game does a great job and putting you in a tense environment with all kinds of flames, explosions and civilians in need of help. The voice acting is a mixed bag. The other firefighters are all well acted with the talents of James Marsters (Spike), Jenette Goldstein (Aliens), Jack MacGee (Rescue Me), Michael Jace (The Shield) and John Di Maggio (Futurama) giving each a unique personality. However the civilians you will meet along the way are all very dull and will repeat the same lines over and over again, making you wonder if they won’t be better off in the blazing inferno. The music is at some times appropriate, dark and unnerving (theirs even a nod to Terminator in one of the later levels. At other times it’s an odd punk-rock tune that feels really out of place for the kind of situation you are placed in. One feature that the developers implemented and that has not seen nearly often enough in Wii games is that your objectives are told to you through the Wii remote's speaker adding to the immersion effect. The game offers up 9 levels including the tutorial stage and lasts between 5 and 7 hours which is a little on the lite side, even for a 30$ game. There are some collectibles to find in each stage such as different designs for your equipment and fire cause evidence, however most of the time you will just stumble across these items on the main path through the level. The game offers three difficulty settings, and can get pretty serious on the higher settings; however, it’s nothing veteran Wii shooter players can’t handle. One thing I would like to mention is that a portion of all proceeds the game makes at retail will go to Firefighter Cancer Support Network, which is an excellent cause to support and something that I would love to see more video game publishers do. What it all comes down to is that even if Real Heroes: Firefighter has some really solid ideas, the execution drags it all down. Sloppy controls, repetitive design, horrible graphics and a very short campaign with no replay value are all to blame. Nevertheless, I hope Epicenter Studios decides to revisit this concept, as it has all the makings of a great game, it just needs that extra push to make it game truly worthy of representing our Real Heroes.